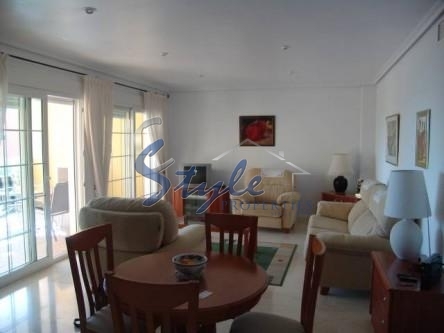 This apartment with panoramic views offers: 2 bedrooms with fitted wardrobes, 2 bathrooms, open style kitchen, living room, utility room, terrace. 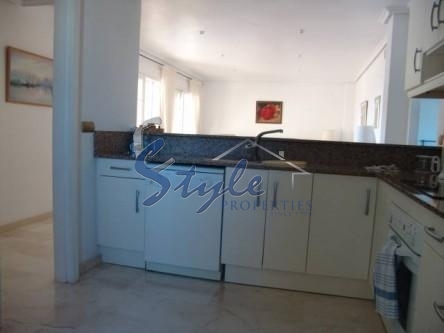 Outside the property you will enjoy a communal swimming pool, Jacuzzi and being close to the sea. 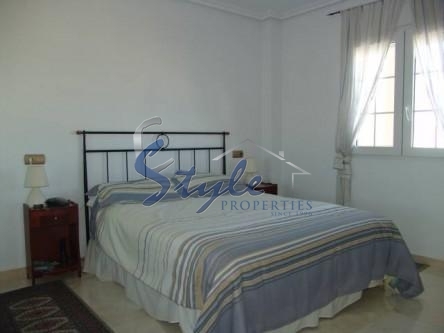 The property is located in the gated urbanisation of La Caleta in Cabo Roig. La Caleta has a very well developed infrastructure and all you can reach in a walking distance: supermarkets, pharmacies, health centres, a variety of bars and restaurants. Also, you will enjoy lots of green areas, large swimming pool and Jacuzzi. Golf lovers can enjoy different golf courses in only few minutes drive away. Two international airports of Alicante and Murcia´s San Javier is only 40min drive. We have received your request regarding the property reference: 893. One of our agents will contact you as soon as possible.